On Tuesday we learn about research which concludes that dogs understand what we are saying to them. Dog brains care about both what we say and how we say it. That research was published to a peer reviewed scholarly journal. Exactly how Chaput would characterize a pretentious quarterly blog, without peer review as “one of the best” is relegated to that conservative catch-all: God works in mysterious ways. 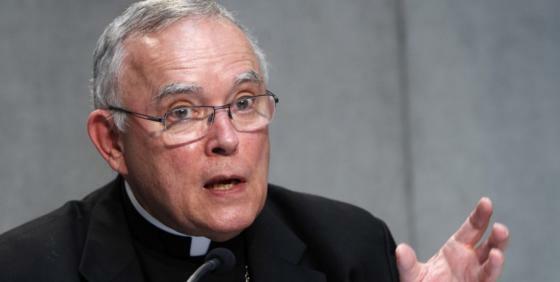 It will remain a mystery because Chaput lives in a protective bubble. No one will challenge him directly and he does not respond to critics. His concern is theology and the catechism. He doesn't care how many kids get fucked up in the process as long as the Church's teachings are defended. Chaput seems to have taken some pointers from a Baptist creationist. Argue and teach the controversy. In point of fact the science on sexual orientation and gender identity is most certainly not “sharply disputed.” The overwhelming consensus on both is that they are innate with some fluidity. Repackaging good science to contend otherwise does not establish a scientific dispute. But there is a controversy. It is between science and religious dogma. Science is based on research that third parties review, primarily for methodology. Religious dogma, for the most part, is superstition based on ancient texts of dubious origin and provenance. “Studies” that torture science to draw conclusions that conform to religious dogma are just more superstition. There should be no controversy that children are best served by real science. Sadly that is not always the case. 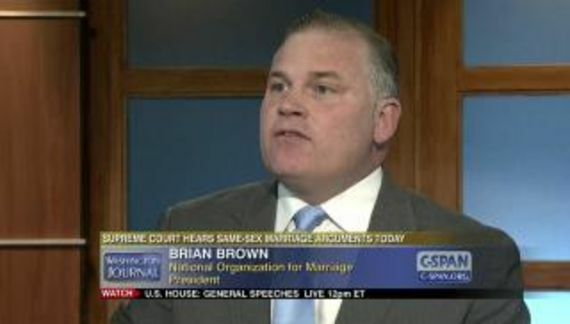 Deacon Jim asks: "Is Homosexuality a Psychological Disorder?"